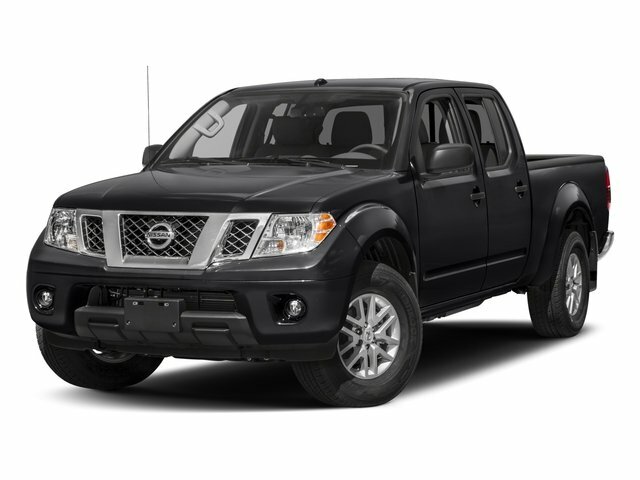 Description This outstanding example of a 2018 Nissan Frontier SV V6 is offered by Estabrook Lincoln. Only the CARFAX Buyback Guarantee can offer you the comfort of knowing you made the right purchase. Just what you've been looking for. With quality in mind, this vehicle is the perfect addition to take home. You've found the one you've been looking for. Your dream car. This is the one. Just what you've been looking for.